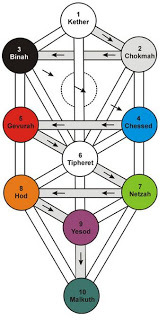 The aim is to begin with an understanding of the planets against the backdrop of the Kabbalah “Tree of Life”. 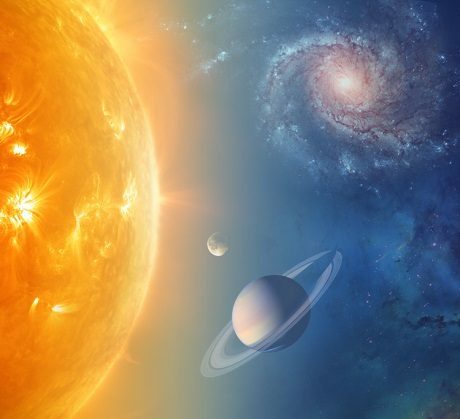 The planets are physical manifestations of energy bands or levels of consciousness that we are being asked to integrate and master so we can move forward. This will be followed by a workshop which introduces you to the constellations and how to use the star patterns in meditation, as the ancients did. The constellations represent patterns of energy. They have also been considered as stargates. And we will talk about this. The following three workshops will focus on ONE of the planetary archetypes. 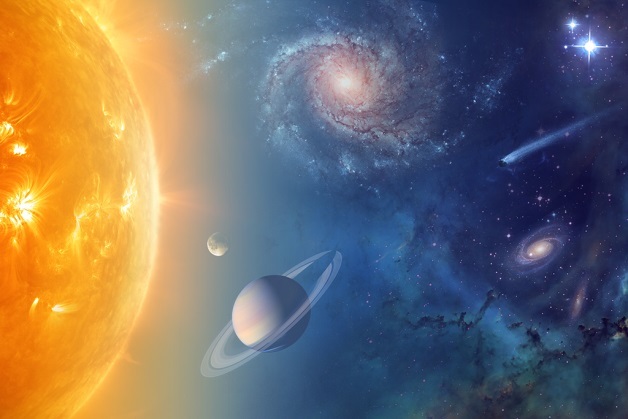 We will work in depth firstly with the cycle of MERCURY, then with the magical VENUS cycle and the final workshop will focus on the MOON and SUN. You will be given your astrology chart and a manual/workbook. 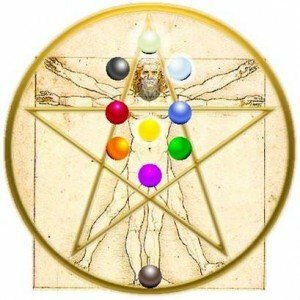 These workshops will be quite UNIQUE and are designed to give you solid FOUNDATIONS and a good FEEL for astrology as well as the Kabbalah. The FULL workshop experience is two days (one weekend), but you can choose to do ONE day (the first day). You can also choose which workshops to do – whichever ones interest you. Each workshop is self-contained. There are no pre-requisites. There is no particular order. I have studied aspects of astronomy at University – this added to my astrology and mythology background – will provide a great FEEL for these archetypes, spirit guides, levels of consciousness. We will talk about how to CONNECT with the planets/constellations and how to view them in the night sky. I will also talk of working with ritual and ceremony to honour the planets. By honouring them, we are honouring aspects of ourselves. Every workshop will contain a meditation journey (pathworking) on the “Tree of Life”. In this workshop you will be introduced to the Kabbalah. The solar system will then be mapped upon the Tree of Life and we shall start our journey beginning on EARTH and travelling to the MOON, MERCURY and VENUS. These are the “Inner Planets” and they represent the way we approach life (EARTH); our past (MOON); the way we think (MERCURY) and what we want (VENUS). These planets provide our story: our richness – our aliveness – our thoughts – our desires. Together they form the personality. On the second day we will travel further afield to the SUN (our identity), MARS (our motivation), JUPITER (personal growth and expansion) and SATURN (instruction). I will talk about the astronomy of the planet, the mythology, the astrological interpretation, the kabbalistic interpretation, and my own experience of these archetypes from meditations, dreams and visions. We will then explore via chanting and meditation so that you gain a personal FEEL for each planet. The first day will journey through the first six constellations (ARIES to VIRGO). The second day will focus on the second six constellations (LIBRA to PISCES). 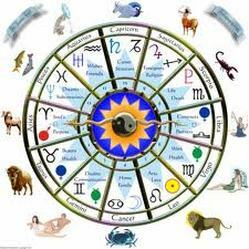 I will talk about the MANDALA of the zodiac and how to use it as a meditation tool and we will gain a good FEEL for the evolutionary flow from ARIES to PISCES. The twelve constellations represent twelve different ways we can work with energy here on the earth realm. We are the 13th … the manifestation of the twelve. There will be meditations with each star pattern so we can connect with the Star Beings and gain a personal FEEL for what they represent. This workshop has been scheduled for the MERCURY RETROGRADE period in July. We will talk about the CYCLE of this planet and the mythology of this cycle. We will look at your personal place in this cycle. You will understand that MERCURY is so much more than the constellation it is in at birth. We will explore how to work with retrograde cycles. We will take meditation journeys into MERCURY consciousness via the “Tree of Life”. This level of consciousness is about INFORMATION. 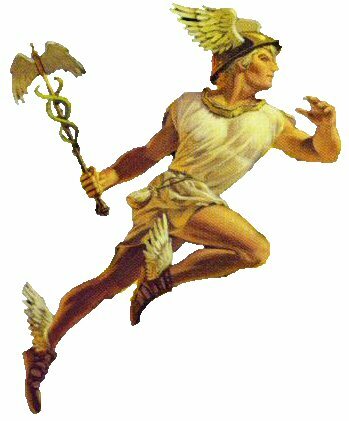 It holds within it the teachings of the Ascended Masters THOTH and HERMES TRISMIGESTUS. We will talk about this. And then I will guide you on a meditation to FEEL INTO these Beings. This workshop has been scheduled to coincide with VENUS’ journey into the Underworld. We will talk about the CYCLE of this planet and the significance of the five pointed star. The VENUS cycle was sacred to all ancient cultures. Ancient observatories were built (such as the Mesopotamian ziggurats and Mayan pyramids) to track the cycle of VENUS. Why? Let’s find out in our journey! We will look at your personal place in this cycle and talk about the VENUS RETURN every eight years and how to engage with this if you are in a personal return cycle. We will take meditation journeys into VENUS consciousness via the Tree of Life. The cycle of VENUS is the cycle of SURRENDER … TRANSFORMATION … RENEWAL … RECLAIMING OUR POWER. It is about connecting to the energy of the Goddess within. The 19 month VENUS cycle, when consciously worked, is very empowering. Out of all the planets, this is the one which brings a feeling of CONNECTION to ourselves … to the cosmos. There is so much to explore with the MOON! We will look at the phases of the MOON as well as your personal lunation phase. Where was the moon at the moment of your birth? The MOON speaks first and foremost of LINEAGE and we will feel into the importance of acknowledging the ancestors. Every indigenous society honours the ancestors of family, tribe and the land. The two great luminaries in the sky are MOON and SUN. Any talk of the MOON will naturally bring in the SUN. 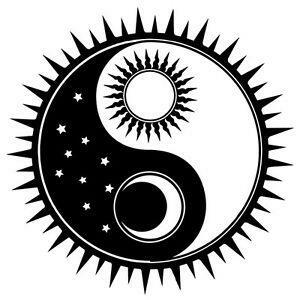 The intersection of the path of the MOON with the path of the SUN provides our SOUL INTENT and we will explore this. We will look at eclipses, as well as EQUINOXES and SOLSTICES and how to work with these powerful “turning points” in the season. This workshop is scheduled to lead into the September EQUINOX. We will take a beautiful meditation/kabbalistic journey travelling from EARTH to MOON to SUN and feel the alignment of the physical, emotional and spiritual bodies.